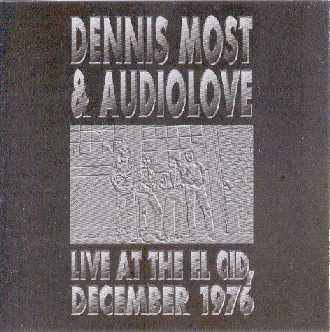 Even Dennis Most didn't think that 27 years after their gig at the "El Cid" their performance would eventually be released on album. "Live At The El Cid" is a very powerful, raw album. A no-nonsense performance with a lot of classics on the setlist. The concert also included Zappa's 'Who Are The Brain Police? ".